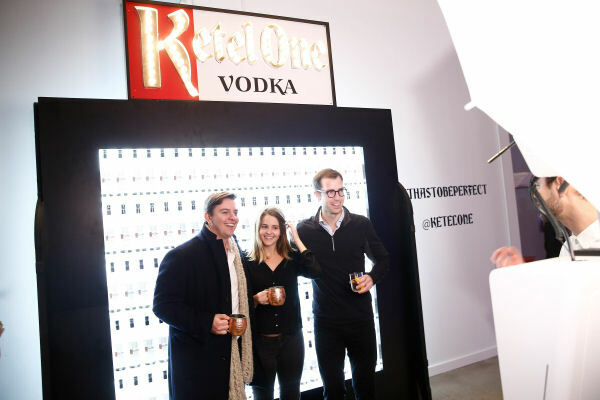 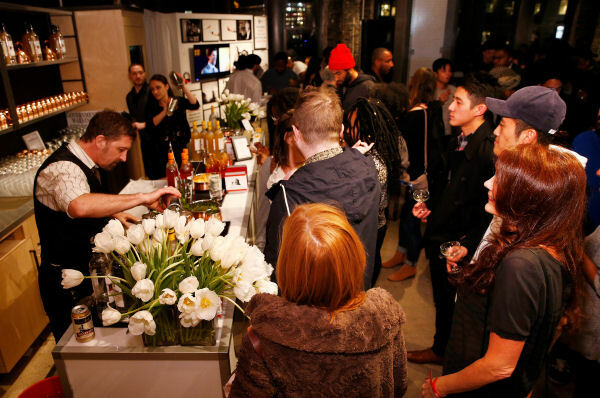 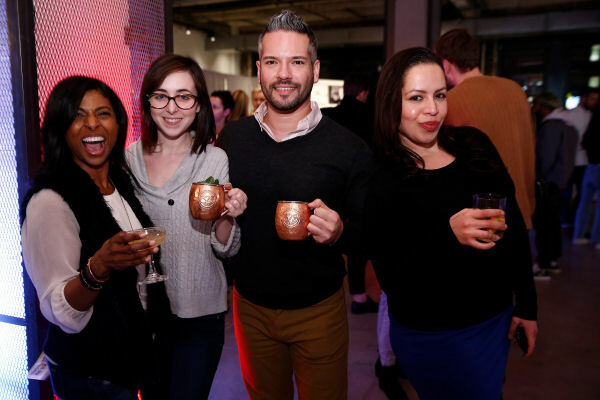 Ketel One Vodka took over NeueHouse’s penthouse space in Madison Square to launch Ketel One Virtual Reality, and bring The World of Ketel One Vodka to New York City’s finest. 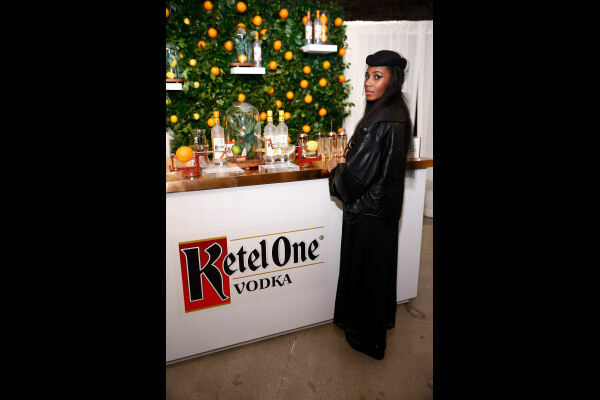 Special guests for the evening, Santigold and Lion Babe, provided musical ambiance as guests enjoyed three interactive vignettes including the Nolet Family Distillery, home to Ketel One Vodka, the Ketel One Vodka Heritage Wall showcasing the 10th and 11th generations of Nolet distillers, and the Ketel One Artisanal Flavor Bar which detailed the great lengths the Nolet family goes to, ensuring that every batch of Ketel One Vodka is perfect. 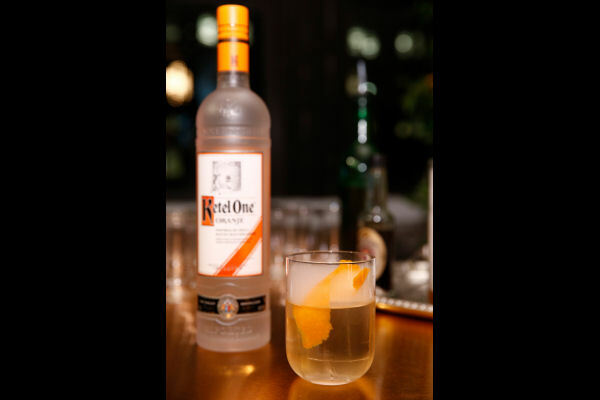 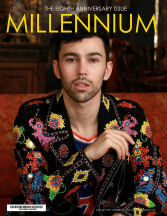 New York City’s very own Julie Reiner, Leo DeGroff, Tyson Buhler, KJ Williams,and Lulu Martinez provided bespoke Ketel One Cocktails for the evening.